birth. . . . . well at least it assured her a good place on the bookshelves. An avid traveller she spent many years backpacking around the world and has by pure luck managed to avoid catastrophe, although she has been known to miss a flight or two. 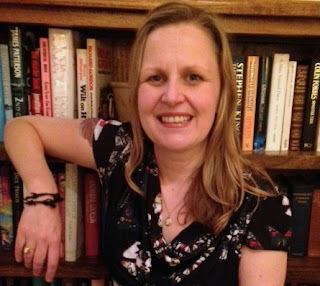 She now lives in West Yorkshire and if she's not at home writing she’ll be found hiking in the hills around her house with her dog Rosie. Joes debut novel Blinded by the Light was published by Cillian Press in 2013. 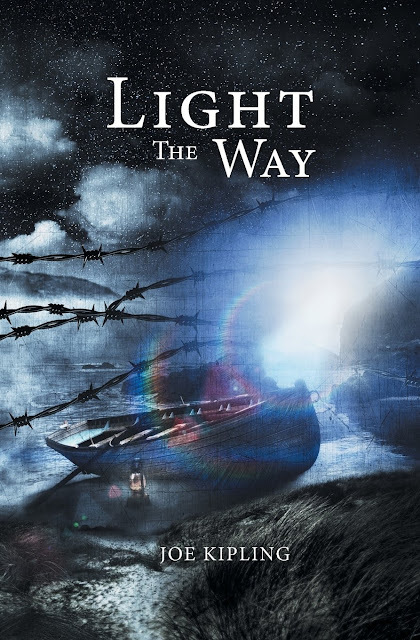 Light the Way is her follow up novel and the 2nd book in the UnionTrilogy. Having escaped the boundary and the tyranny of the Neighbourhood and now under the protection of the Union, MaryAnn Hunter is slowly re-building her life as a fugitive on the Outside. When a friend asks for help MaryAnn finds herself on a dangerous rescue mission that takes her on a terrifying journey and back into the desperate clutches of the Director and the Light. MaryAnn faces a fight for survival against insurmountable odds - but is it a fight she is willing to win at any cost?